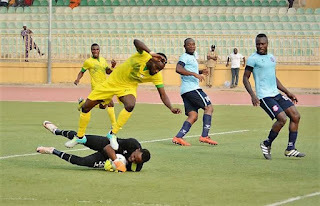 Home / NPFL / 2018 NPFL GOAL SCORING REVIEW: HOW MANY GOALS WILL THE LEAGUE PRODUCE THIS SEASON? 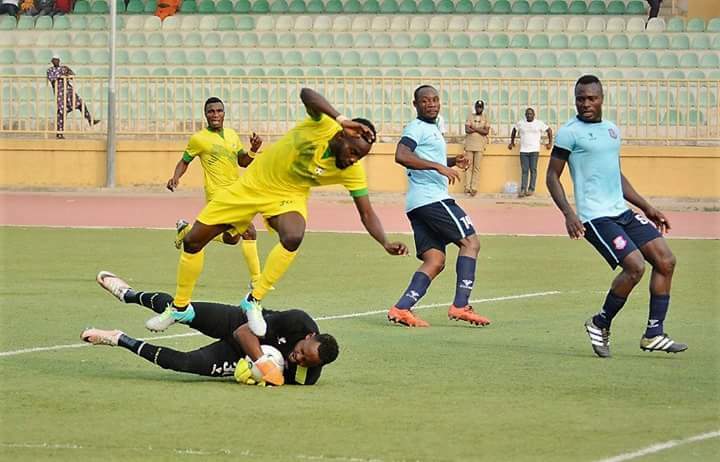 2018 NPFL GOAL SCORING REVIEW: HOW MANY GOALS WILL THE LEAGUE PRODUCE THIS SEASON? In the 2017 season close to 700 goals were scored in the NPFL which was a record season. However, 2018 season is appearing to be a high scoring season with an average 18 goals every match day.